A cooling, refreshing formula that purifies and hydrates your skin, breathing new life into your complexion with every spritz.An instant boost on-the-go! 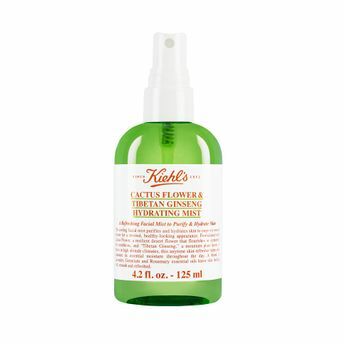 Formulated with Cactus Flower to keep skin hydrated even under dry conditions, and Tibetan Ginseng to increase skin-cell respiration, this formula helps skin maintain its essential moisture to keep it soft and smooth.A potent blend of Lavender, Geranium and Rosemary essential oils detoxify and protect skin from environmental aggressors. Explore the entire range of Toners & Mists available on Nykaa. 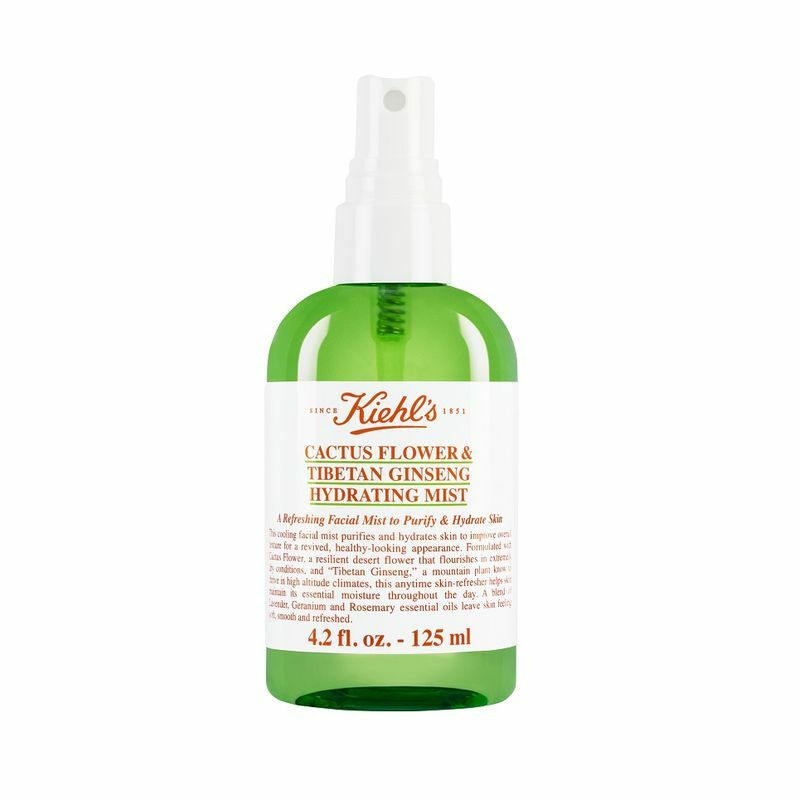 Shop more Kiehl's products here.You can browse through the complete world of Kiehl's Toners & Mists .